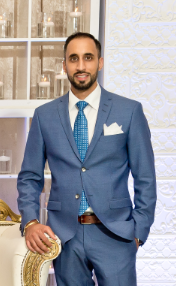 Dr. Natt was born and raised in Brampton, Ontario. After graduating high school in 2006, he decided to pursue a Bachelor of Dental Surgery in India. While in India Dr. Natt had many life changing experiences focusing on Dentistry in a rural environment. In 2017, he was accepted into Schulich School of Dentistry at the University of Western Ontario where he attained his Doctor of Dental Surgery. He has been a member of the Ontario Dental Association since. 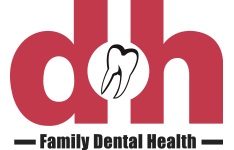 Dentistry is a rapidly progressing field, Dr. Natt strives to continually improve his skillsets through regular participation in Continuing Dental Education courses and workshops. He is eager to stay on the cusp of Dentistry, to provide our patients with the highest standard of care. Dr. Natt has moved to Alberta with his wife and hopes to begin a family here. Outside his professional activities he enjoys playing hockey in the winter and golf in the summer.